How can you help your customers feel heard and valued? When we are loyal to a product, service, or company, we want them to do and be their best. Sometimes, we even share our thoughts in hopes that they will take our ideas or suggestions as what they are: thoughtful ideas for improvement. Have you ever wondered if your favorite brand hears you? Or, as a small business owner and keeper of a brand, have you ever wondered how you can help your customers feel heard and valued? Here are a few ideas from Michigan State University alum and Michigan entrepreneur, Jenna Kator, founder of the Jenna Kator Collection (JK). 1. Ask for their ideas. Some companies are hesitant to ask for feedback and ideas because it opens them up to criticism. Remember, if you don’t find out now what your customers like (or dislike), you might just find them walking out the door. Ask for ideas on your Facebook page, start a discussion on Twitter, solicit their feedback with surveys in the bag as they leave. Find ways to show them that you are open to their ideas. Jenna is constantly soliciting feedback from her fashionistas. Which color or style do they like best on her new handbag designs? Her loyal customers are always happy to share their ideas. When I worked at General Motors, we had a suggestion department (where I did a short stint), and if an employee had a suggestion worth implementing, the employee would get some type of reward for sharing their idea with the company. There is no reason a small business cannot do this as well. Customers like knowing that you value their ideas. Jenna is great at recognizing loyal customers by replying to their ideas on Facebook and thanking them for sharing. She also highlights the boutique owners who carry her handbags by showcasing their merchandising ideas as well. She is building a loyal following with both her boutiques and their customers. 3. Send them a thank-you note. 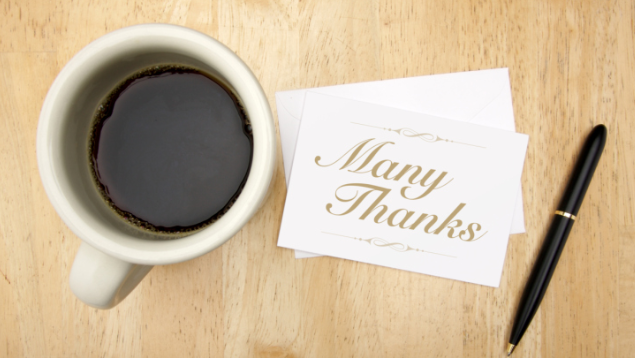 When a customer spends time giving you a suggestion, whether it is in person or online, send them a thank-you note to let them know you appreciate them. 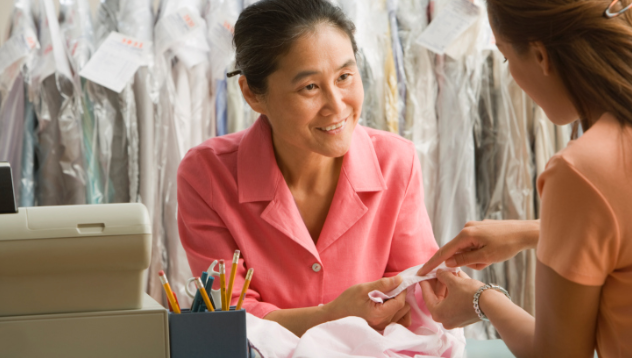 Appreciation can go a long way towards building customer loyalty. It also keeps those great ideas coming back to you and not to your competition. I’ve been a loyal JK customer since she started her business I was a professor at Michigan State when she came and shared her new business with our Retailing Student Association. Whenever I order a new handbag, I always find a thank you note tucked inside. She has not forgotten me, even though I have moved away to teach in North Carolina. 4. Highlight your customers in your advertising. Jenna loves featuring her best customers in her advertising too. She holds contests, asking customers to send in pictures with their favorite JK showpiece, then she features them on Facebook and Twitter. The customer photos are a great way to build brand loyalty when customers can see themselves using her product on her social media sites. What can you do today to show your loyal customers that you are listening to their great ideas?